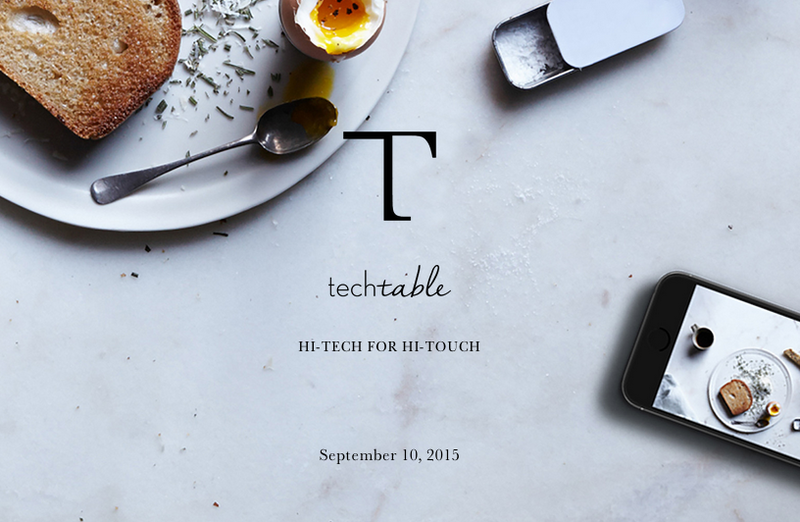 Guest post by the founders of TechTable Summit. On Thursday September 10, the inaugural TechTable Summit will bring together the hospitality, technology, and investment industries at Apella, Event Space at Alexandria Center. This unique day-long summit will explore how these industries can work together to build better hospitality technology tools, create connections, and pioneer shared solutions. TechTable Summit will feature panels and conversations that cover everything from payment systems to Big Data, including hospitality and tech luminaries like Danny Meyer and Steve Case. There will also be a Startup Showcase, which will give early stage hospitality tech startups the opportunity to present their ideas to this group of leaders and investors. With billions of dollars being invested into startups and emerging products, technology is rapidly transforming the hospitality industry, a crossover that is still a relatively nascent phenomenon. 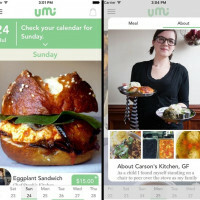 The majority of current technology innovations are guest-focused and solve for popular aspects of the dining experience like reservations and loyalty. But by the same token, there is a need for back of house technology solutions that tackle things like inventory management, accounting, food costing, sustainability systems and HR practices to help restaurants run more smoothly. Our backgrounds also span these industries – from hospitality to tech to finance – each of us bringing a unique lens from which to approach this idea. After having extensive conversations with investors, operators, developers and existing vendors, we were inspired to launch TechTable and create a platform for these converging industries to begin to collaborate. 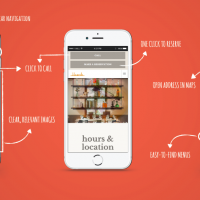 We realized that there was a clear need for tech-focused conversations for high touch businesses like fine dining restaurants, community oriented fast casual concepts, boutique hotels and large hospitality brands that value the guest experience. In addition to panels and discussions that showcase successes and lessons learned from industry heavyweights, TechTable will focus on challenging the status quo and opening up lines of communication between all industry players. Discussions around utilizing data and leveraging social media are topics we are excited to dive into and examine how they can enhance hospitality. We are also committed to showcasing new and emerging companies that demonstrate a hi-tech for hi-touch philosophy. Which is why we have partnered with InSITE Fellows, a prominent tech-focused leadership development program that immerses students into the startup community, for our Startup Showcase. Our hope is that TechTable will spark dialogue that leads to continued growth in hospitality, technology and investment industries. We hope this dialogue will be based on business needs and a realistic approach to supporting complex, people driven operations. 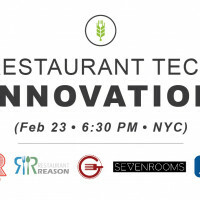 We believe technology has the power to improve restaurant operations and the guest experience, and we’re excited to see the ideas and solutions that will develop from the TechTable Summit. 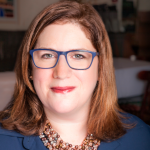 Maureen Cushing is the Director of Information Technology at Union Square Hospitality Group. Maureen has more than 15 years of IT experience. She spent 7½ years as Director of IT for Intermix, where she was responsible for designing the company’s technology strategy to enable growth from 11 to 40+ stores. Maureen has a passion for applying her knowledge of operations and tech to create efficiencies and challenge current IT solutions. She has a BBA from Adelphi University. Camilla Marcus Siegel brings a broad base of experience across business development, hospitality ideation, culinary operations, and real estate. 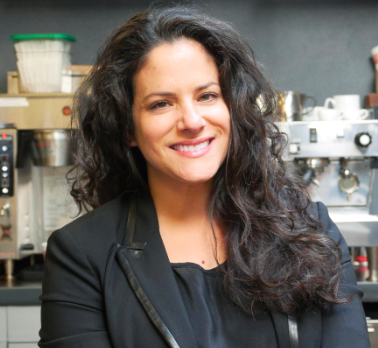 Most recently, she was the Director of Business Development for Union Square Hospitality Group, the family of hospitality ventures founded by Danny Meyer. 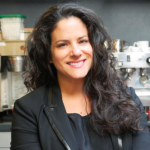 Previously, she worked in real estate investing for Colony Capital and CIM Group and in development and operations with various NYC restaurants. She received a JD/MBA from New York University, an AA from the International Culinary Center, and a BS from The Wharton School. Lauren Hobbs is the Director of Marketing at Union Square Hospitality Group. 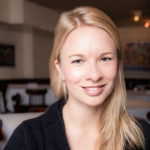 In addition to overseeing brand presence throughout Danny Meyer’s fine dining businesses, Lauren integrates technology with hospitality, leveraging data to strengthen the guest experience. She previously worked for American Express. Lauren received her MBA from the Columbia Business School, and her BA from Duke University. Jaci Badzin’s background forges a unique expertise between events, technology, and ideation. She has 10+ years of events experience and a passion for bridging online-offline experiences. Most recently, Jaci worked for Google as a Marketing Events Manager for products including YouTube and Google Analytics; she was also the co-lead of the Chefs@Google Talks program. Prior to Google, Jaci worked at NIKE as the Brand Experience Manager for NIKEiD.com.